Four Point Kennels is owned and operated by Tanner Rosia, who breeds Small Munsterlander’s, a versatile hunting dog. 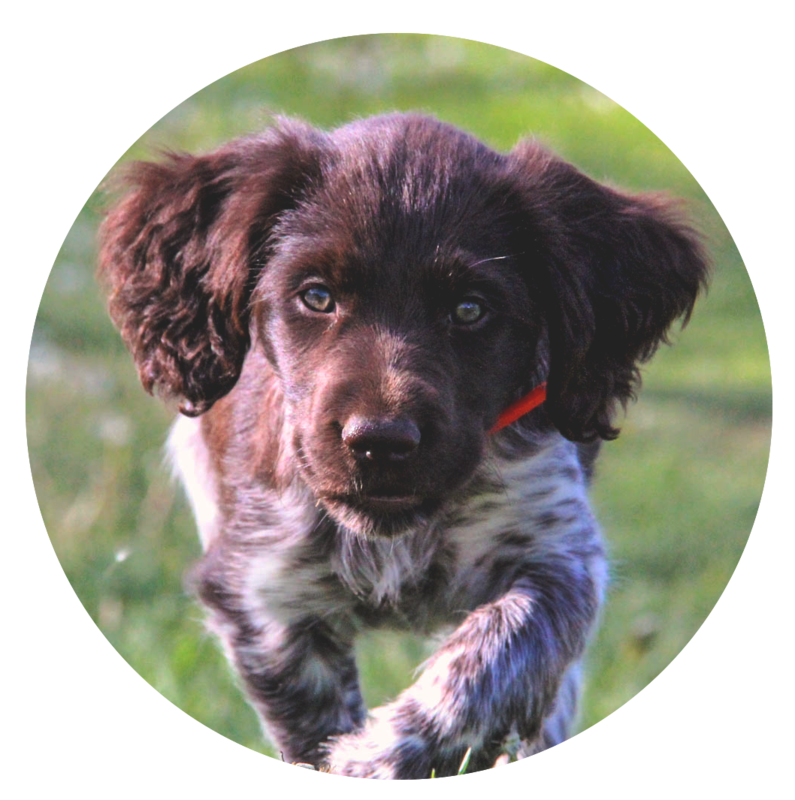 The Small Munsterlanders intelligence, loyalty, desire and easygoing temperament make them a wonderful hunting partner and companion. We match our puppies with prospective owner’s based on their experience with hunting and training as well as their personal lifestyle.